LAS Motorhomes is owned and run by American RV Motorhome owner and enthusiast John Beesley, an electrical and mechanical engineer with 30 years of experience in the motor trade. The company was born out of John’s frustration at not being able to find an RV maintenance and repair company he trusted to take good care of his American RV and give him the high level of service he expected. LAS Motorhomes are here to give RV motorhome owners peace of mind that their motorhomes will be well looked after – a work ethic that has seen LAS Motorhomes expand and grow. John’s wide-ranging electrical and mechanical skills combined with his experience as an RV owner has established him as someone who intuitively understands what owners of RVs and American motorhomes need. John has expanded LAS Motorhomes significantly over the years since it was created in 1999. 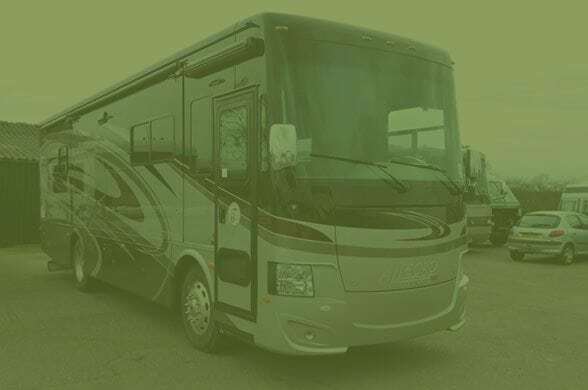 LAS Motorhomes include dedicated metal and woodwork shops alongside their body shop for all American RV motorhome repairs, servicing and conversions. The dedicated workshops allow the team to carry out all types of motorhome repair and fabrication work in-house, enabling John to control and ensure the highest quality of workmanship throughout.